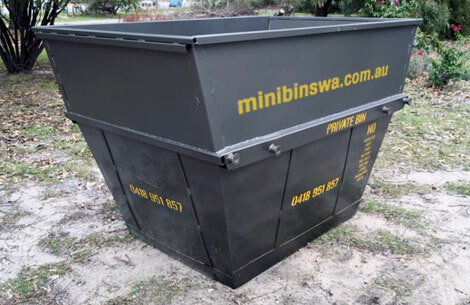 Our standard mini skip bins are 1.8m in length, 1.4m in width and 90cm in depth for the convenience of small and compact skip bins in tight access or awkward areas on any property. 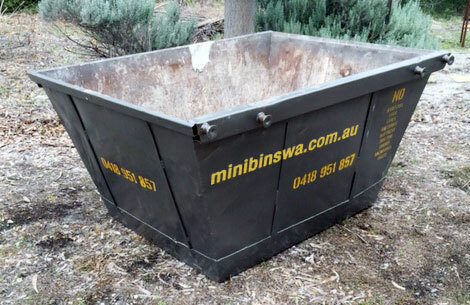 Bricks, sand, building rubble, mixed rubbish, green waste are all ok. Also check our guidelines. Hire fee is calculated as a delivery charge plus $7.50 per day. 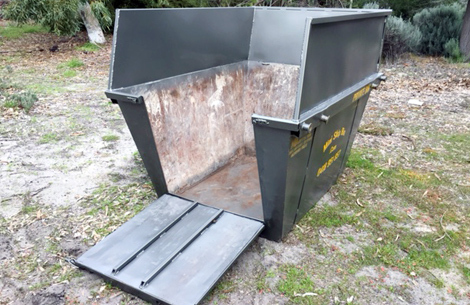 If you bin has already been delivered and we have spare skip bins we may be able to offer you a free extension, just call or email to see if this is possible. Please select the weekend delivery fee (including public holidays) in the checkout to have the bins delivered on a weekend.